modern santa wall decor ornament ho-ho-ho...santa's coming down the chimney! 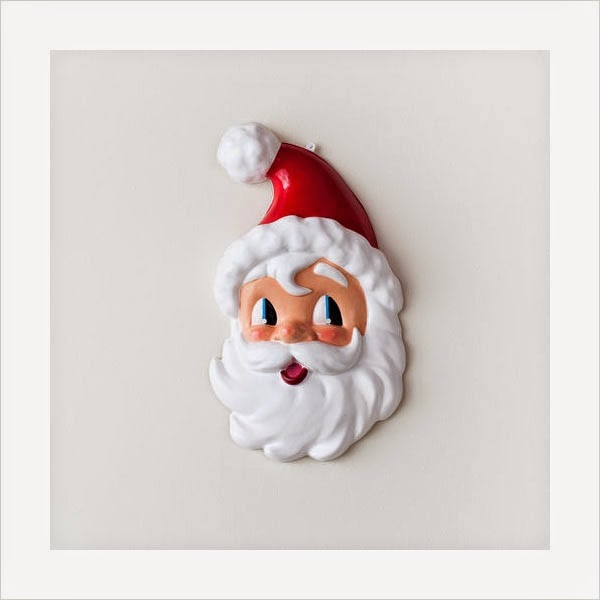 our modern santa wall decor ornament will brings lots of joy this holiday season. our whimsical santa claus ornament is large enough for any space; it measures a whopping 19" top to bottom. santa sports his classic white beard and hat. a unique and most wonderful 1950s retro styled piece of holiday decoration that will bring lots of joy for young and old, its wonderful design sure beats the big-box christmas decor. santa sports a requires one screw or nail on the back of the ornament. the pinhole hanging mount has already been installed on the top of santa's head for you. these roommates build a christmas tree peel and stick wall decals let you bring in a little christmas cheer without having to vacuum up needles. 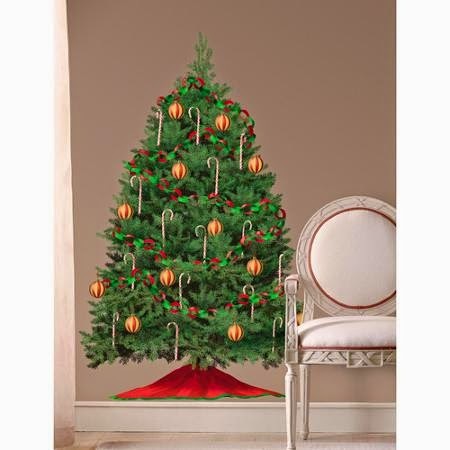 assemble the tree on your wall and use the included ornaments to create your very own custom look. these roommates wall decals can easily be attached to any smooth, clean and dry surface. you can use them on walls, furniture, mirrors, windows and ceramic tiles. they are also easy to remove and won't damage the surface or leave behind any sticky residue. you can even get the kids to join in the fun. these decals are also an excellent idea for office spaces.